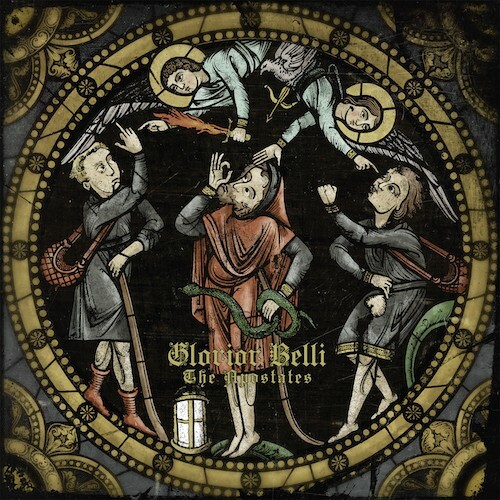 Finnish melodic death metal today is a totally different beast than it was back in the day. Back in the 90’s and early 2000’s, music of the kind turned out by bands like Insomnium and Before the Dawn was in the extreme minority. Instead, what you had was a massive movement of bands who relied heavy on neo-classicism, cheesy synths, and a decadent excess of guitar harmonies that would span up to four guitars. Early Children of Bodom, Wintersun, and Kalmah were the defining bands of this particular style. 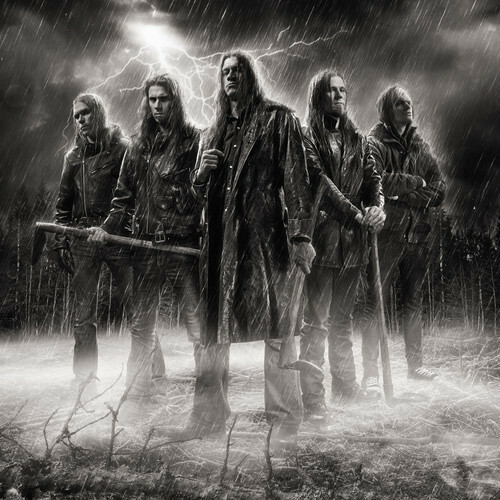 While Children of Bodom in my opinion jumped the shark and went beyond the point of no return a long time ago, Wintersun have proved they still have it in them. 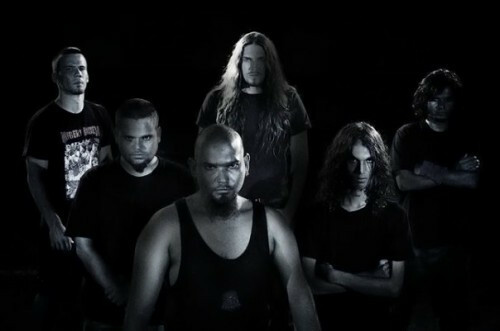 However, the truly persistent warrior is Kalmah, who’ve been doing their thing, and doing it well, non-stop since they started. And so the morning begins Finnish style. I started with Finntroll’s new video and now move on to a new track from Kalmah called “Windlake Tale”. 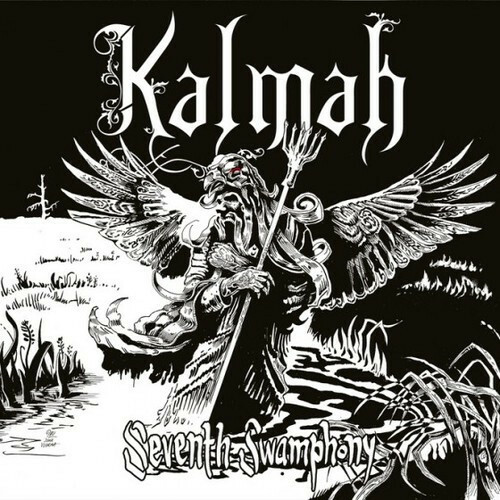 And not just a new track — I’m also happy to share the news that Spinefarm will release a new Kalmah album on June 17 and that its name is Seventh Swamphony. And no, that isn’t a typo. What else would you call a symphony by a bunch of metal swamp lords? Here we have the next two entries on our list of the year’s most infectious extreme metal songs. For a full explanation of what we mean by “most infectious”, read this. 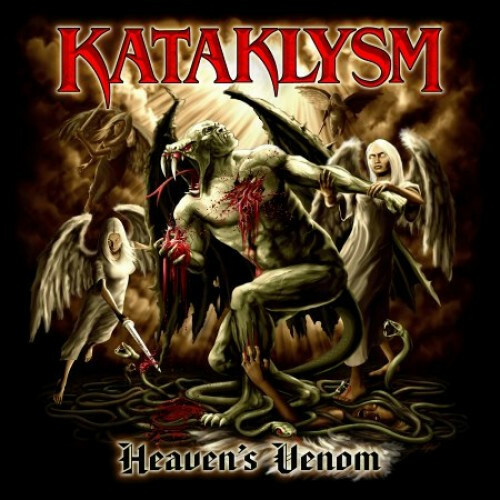 Our fifth and sixth additions to the list are songs from albums we reviewed earlier in the year, one by Canada’s Kataklysm and one by Finland’s Kalmah. Suomalaista Metallia! About a week ago we stumbled headlong over a band from Finland oddly called The Jasser Arafats, and learned they were sharing the stage with the awesome Kalmah last week in Finland. Apart from the strange band name, the album art by V. Nyström from their forthcoming full-length debut was also arresting, and they had a widget that allowed us to listen to four tracks from the album. So we thought, what the hell, let’s listen to what they’re doing. And we liked what we heard and we wrote a short post about it. That led to contact with the band, and although we couldn’t worm out of them the story behind the band name (more on that later), they did give us an advance listen to the whole album (Condemnation), which is due for an April 14 release on Violent Journey Records. Serendipity (noun): (1) an aptitude for making desirable discoveries by accident; (2) the fact or occurrence of such discoveries. Synchronicity (noun): the coincidental occurrence of events that seem related but are not explained by conventional methods of causality. Two days ago we wrote glowingly about the new melodic death metal opus from those Finnish swamplords, Kalmah. Later the same day, we stumbled across a press blurb about a new Finnish thrash/death metal band called The Jasser Arafats that has a debut album on the way, called Condemnation. The album cover (above) plus the band’s wacky name made us pause and jump over to their MySpace page to check out the music. 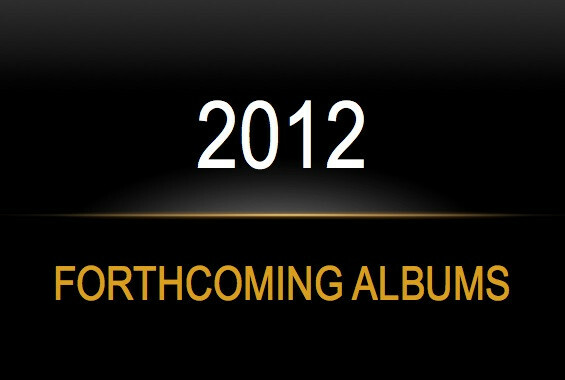 And there, on the band’s MySpace page, was a notice about their upcoming performance on March 19 at a CD release party in Finland for — Kalmah.